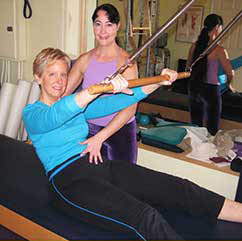 Tina Englert, Retired – and loving it! 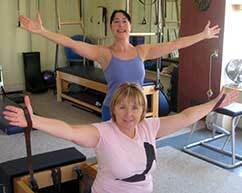 “Gemma has been my inspirational Pilates instructor since 2008. She is tireless and patient in her efforts to help me get the most from her instruction.